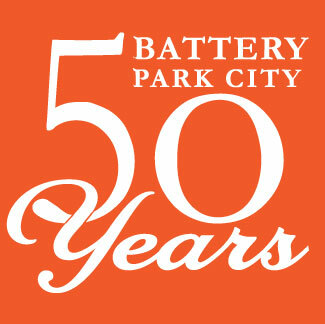 The 2019 schedule of meetings for the Board of the Battery Park City Authority is as follows. All meetings are scheduled to begin at 2:00PM unless otherwise noted. Meetings are held at the offices of the Battery Park City Authority, located on the 24th floor of 200 Liberty Street, New York, NY 10281. Archived video of all Board meetings can be found here. More information can be found on our Board Meetings & Materials page.